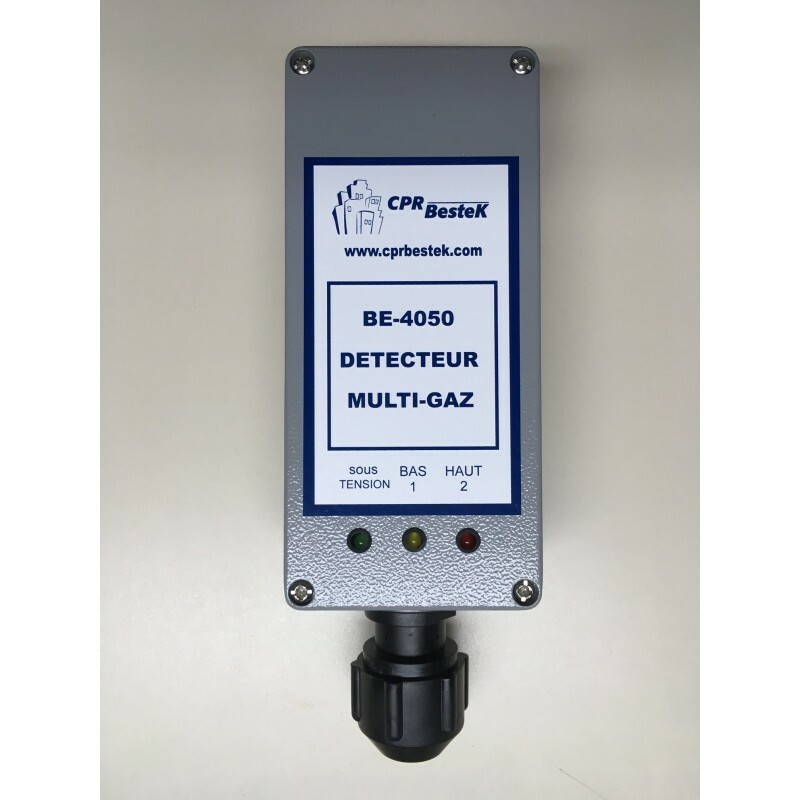 BE-4050 Integrated sensor/controller that can provide the actuation of fans or alarms. Can be ordered for the detection of many gas by replacing the Carbon Monoxyde sensor by specific trasmitters. BE-4050 Single Channel gaz detector.